Have you ever noticed how some food items will have expiration dates, whereas others simply have use by dates? Did you ever stop to consider that their is a reason beyond simple dialectic choice that determines which phrasing is used? As it turns out, their is a purpose in the phrasing. Items with a use by date are marked as such, because the product has the possibility of staying good beyond this date, however it is recommended that it be used by a specific date in order to assure optimum freshness and usability. An expiration date, as should be made obvious by its precarious position on milk, eggs, and cheese is the date by which foods are expected to go bad. 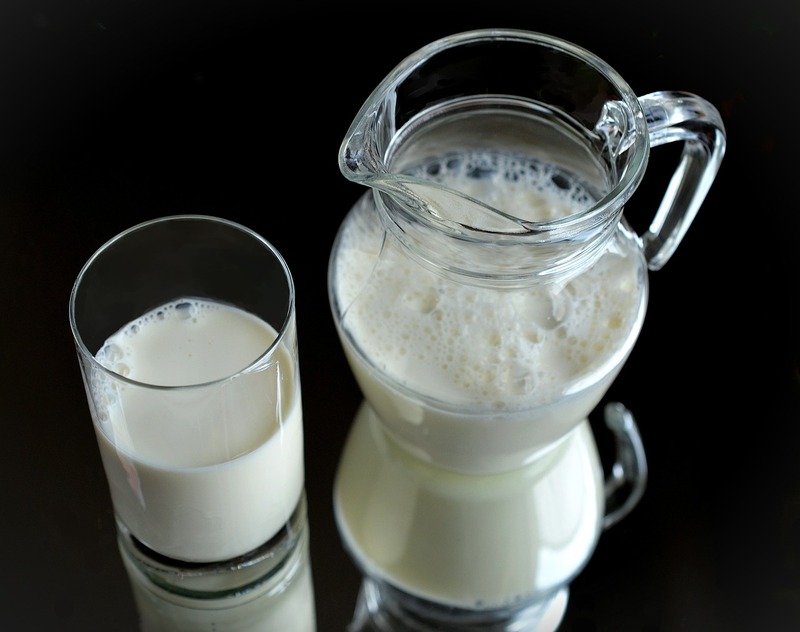 As most people know just because the day of expiration has arrived does not necessarily mean that the milk is bad on that day, in fact sometimes the milk does not sour for a few days following the date of expiration. This is where the smell test comes into place. Of course if there is ever any doubt about a products safety in terms of consumability based on smell, taste, or consistency of texture its probably best to just throw it out and buy a fresh version. 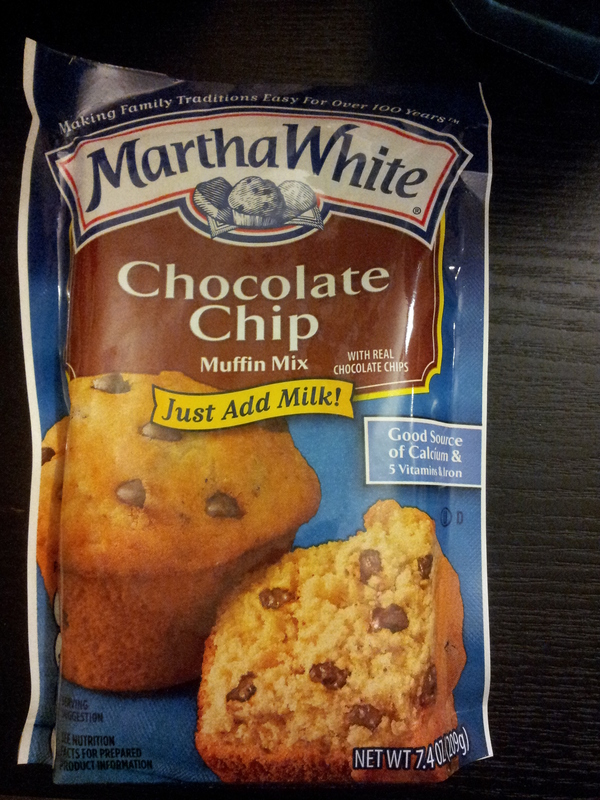 Pick up a few packages of Martha White Muffin Mix and make a bunch of breakfast muffins for the week or weekend. Add 1/2 cup milk to mix stir and pour into 6 muffin tins, place in oven at designated temperature and time according to packaging and your done. You got to use up the last of the milk before it went bad, and you have a tasty breakfast or snack for the week. How to Find the Perfect Recipe Book? There are literally thousands perhaps even millions of different recipe books available in the world, so how do you pick the one or three that will be right for you? The easiest place to begin when choosing the perfect recipe book is by deciding on the particular cuisine, cooking style, or diet you and your family often cook within and/or want to switch to. Perhaps you are trying to incorporate a vegetable-based diet, or maybe you desire to go gluten free. Perhaps you are much simpler than that and just want a few different recipe books to help bring a more varied culture spin to your week-to-week or month-to-month meal planning. Whatever your culinary interest, be sure to choose one that will prove useful for years down the line. Do not buy a cookbook of nothing, but baking recipes if your family is not the type to eat multiple baked goods on at least a monthly to bi-monthly basis. Ok so let us say your family is trying to do meatless Mondays, and you want to invest in a cookbook related to vegetarianism to give you some ideas for meal planning. The next step to finding the perfect cookbook is by finding a location that sells a variety of different books, though Amazon may have a large variation of cookbooks, but I find used bookstores to be much more appealing for this type of search. The reason I suggest taking your search to a used bookstore is that you are likely to find a greater variety of recipe books including ones that never quiet made it to Amazon. This variety will help assure to find the book that is going to be most helpful to you. Of course if you either A) Don’t have a used book store nearby or B) Just prefer the scrolling search of the internet no problem the rest of the suggestions I’m going to give will help you out just as much. So you are at the store standing in front of the large mass of recipe books dedicated solely to vegetarian cuisine or whatever theme you decided to follow or explore during this recipe book quest. 1. Books that require the use of a certain kitchen tool i.e microwave cooking, crock-pot, one skillet meals ect. (If you are looking for quick meal suggestions, I recommend the search of these be done on the internet vs a cookbook every time.) For suggestions on recipe sites see my article 4 Recipe Inspiration Sites. 2. Books that are clearly from circa 1990 or later these books are filled with what we know today to be not so healthy ingredients i.e large portions of butter, and lard. 3. Be wary of books with one ingredient as the center point. 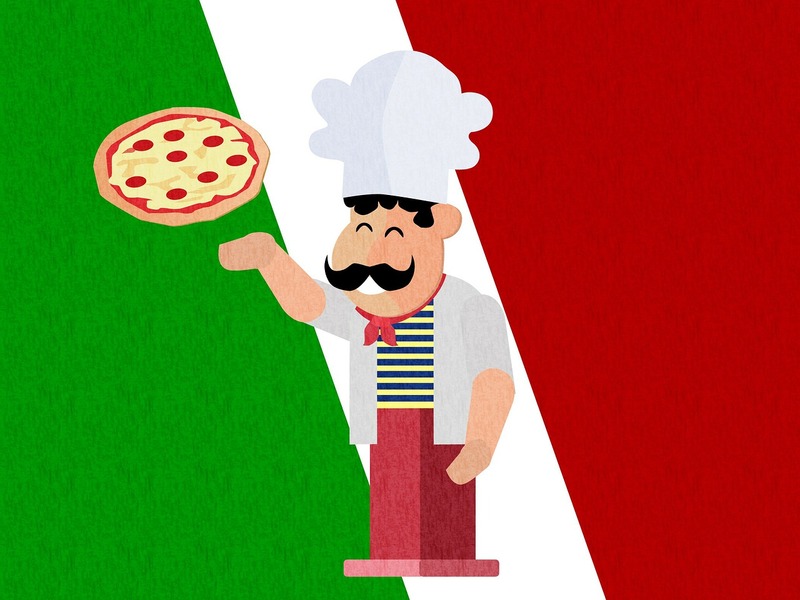 Example Cooking With Cheese, you want any cookbook you get to include recipes filled with a variety of different ingredients cookbooks having a focus on one ingredient don’t end up being very useful in terms of long term use for a home kitchen. 1. When picking out the perfect cookbook, choose a book that has a variety of recipes, turn to the table of contents page check the number of chapters or sections make sure the book is offering a variety. One of my favorite recipe books entitled The Best Recipe Italian Classic by the Editors of Cook’s Illustrated Magazine has 14 chapters ranging from Antipasti to Fish and Shellfish. They also cover Fruit Desserts, Biscotti, Crostate, and Cakes. If you want a recipe book that is going to last you awhile I highly recommend one with multiple chapters. 2. Look to make sure the recipes are laid out in an easy to read fashion, are the ingredients lists obvious and separate from the directions? Do the recipes indicate the number of servings the recipe is designed to make? Is the font clear, readable, and large enough for you to read? Are the recipes spaced out well enough that you will not get lost while trying to read the steps in a hurry as you cook? 3. Finally, read through a few of the recipes turn to random pages throughout the different chapters of the book to determine if the recipes actually sound appetizing, I’ve made the mistake in the past of buying recipe books only to read through them and find that I did not like half of the recipes I found within. Be sure to purchase a book that’s recipes make you think tasty, yummy, or I can’t wait to get this book home so I can cook that. A new season is just a couple of days away the northern hemisphere will officially swing into Spring this Friday March 20th and just as with any new season new vegetables and fruits go on sale. So which fruits and vegetables are in season during the next three months of Spring? Click here to find out. Spring is definitely one of the most beautiful times of the year as the flowers come out to bloom, the weather is nice and cool, neither too cold or too hot (depending on exactly where you live that is). My favorite part of Spring is the blooming of the wild flowers along the highways and scattered across peoples yards. I love being able to finally open up my windows wide to let in a cool breeze, air out the house, and catch some natural light that has been long missed in the crazy cloudy gray months of winter. Yes Spring is definitely a refreshing renewal of all things…well…Fresh. Here are just Five of my favorite Spring time recipes complete with Spring time fruits and vegetables. #1 Asparagus- I shared this recipe not that many weeks back and I must say as far as Spring Time goes this is one of my favorites! 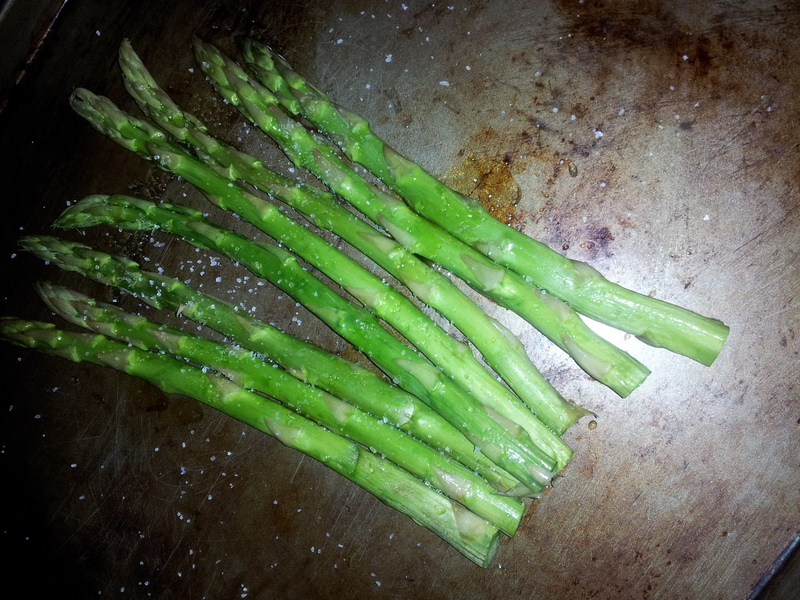 Check out my amazing side dish/snack of baked Sea Salt Asparagus Here. #2 Lettuce, Lettuce, Lettuce (I will be doing a full article just on this topic later in the season, but I must say I can’t get enough lettuces, and green leafies. Salads, are my go to in these Spring Time months. In fact, just last night I served myself a big bowl of salad made with Butter Lettuce (believe it or not there’s no actual butter involved) and a side of baked fish. Super delicious. My favorite way to make a salad? 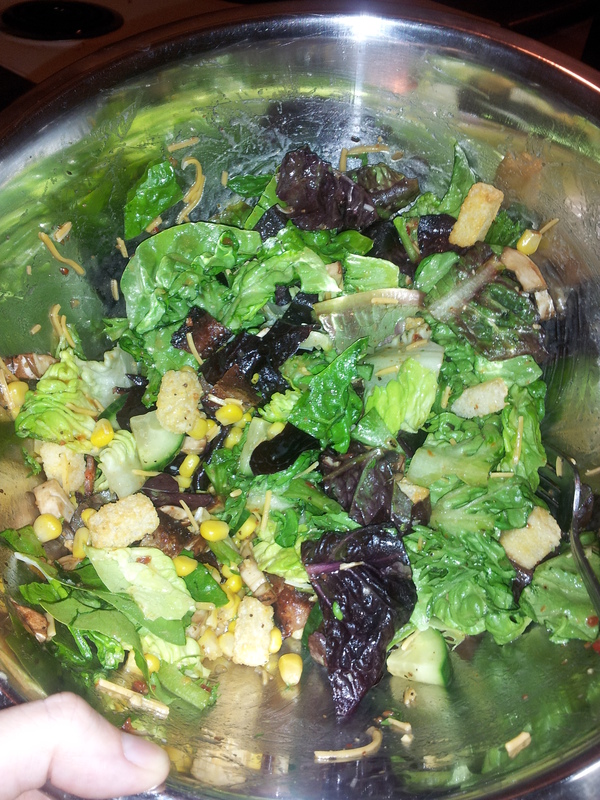 One of my many salad experiments! Favorite lettuce (I like just about any and every leaf that I can happily eat raw), but my most favorite would have to be a combination of butter lettuce and the boxed SPRING Mix that you can get at most big box stores. Chopped Red, Yellow, or Orange Bell of course!!! 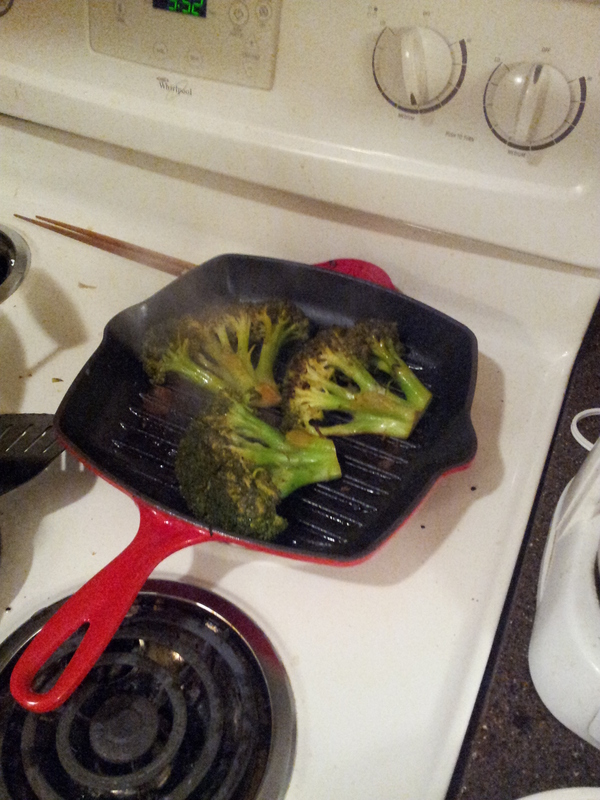 Broccoli Steak, I cook mine on a cast iron stove top grill!! Growing up I was a “weird” kid and loved Broccoli in fact it was my favorite vegetable I could eat it all day long raw, steamed, or covered in cheese it didn’t much matter to me. I still love broccoli today, and during my four year stint as a vegetarian I learned of unique ways to turn my favorite vegetable into an awesome main course! Broccoli Steak is just like it sounds it’s a full steak of broccoli, super simple to make it’s nearly impossible to mess it up. Step 1: Take a large full head of Fresh Broccoli, Cut in half lengthwise down the stem, you should on average be able to make about four Steaks from one head of broccoli. Step 2: Place on hot grill, you may choose to baste the broccoli steaks with Panzo sauce (Next time your having sushi at a sushi restaurant just ask for a couple of little to go containers of this awesome sauce.). You can also just baste with butter salt and pepper or, you don’t really have to add seasoning at all if your like me and just love broccoli. The slight charring the steaks will receive from the grill will provide the broccoli with all the flavor it really needs. Step 3: Once the grill marks are noticeable on both sides of the broccoli steaks it really shouldn’t take more than 5 minutes total to cook the steaks (and even that might be too long depending on what kind of heat you are using so keep an eye on them). 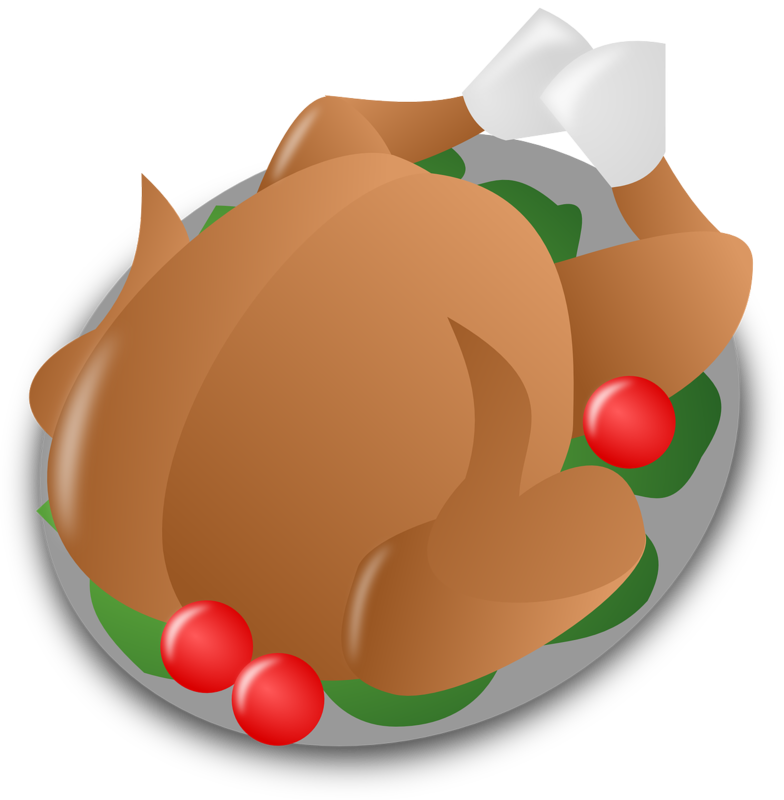 Once fully cooked, plate and serve. 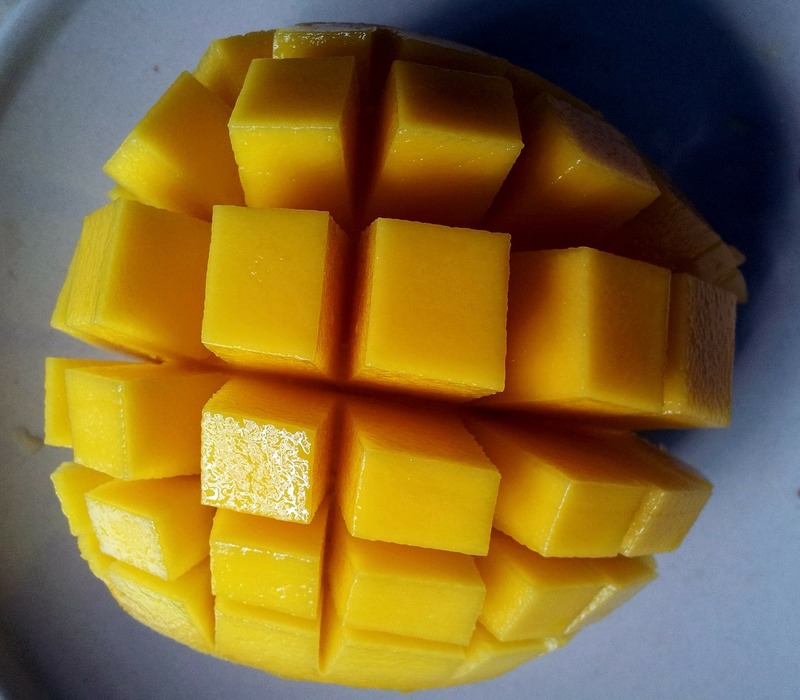 This is how my Husband cuts my mango. He’s got Knife Skills!!! Also you might think of adding them to a smoothie, or if you have enough turning them into Sherbert, YUM!!! I love to do baked chicken in the oven and I enjoy getting creative with the seasonings, one of the yummiest recipes I’ve tried involved using Fennel, garlic, salt, and pepper. It was very delicious!!! 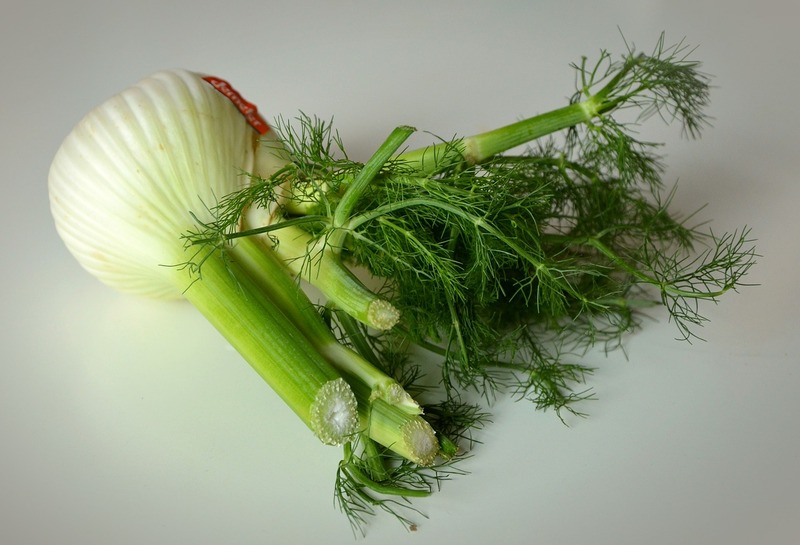 This is what Fennel looks like. Have a Happy Spring!!! Please share what awesome recipes you enjoy during these three months of the year in the comments below. How to Create a Gourmet Kitchen on a Budget? When I say Gourmet Kitchen I don’t necessarily mean it the way they do on TLC. For me a gourmet kitchen isn’t about the big kitchen island or the ten burner stove. It also does not include white cabinets (in fact even if I meant it the way they do on TLC it wouldn’t involve white cabinets). 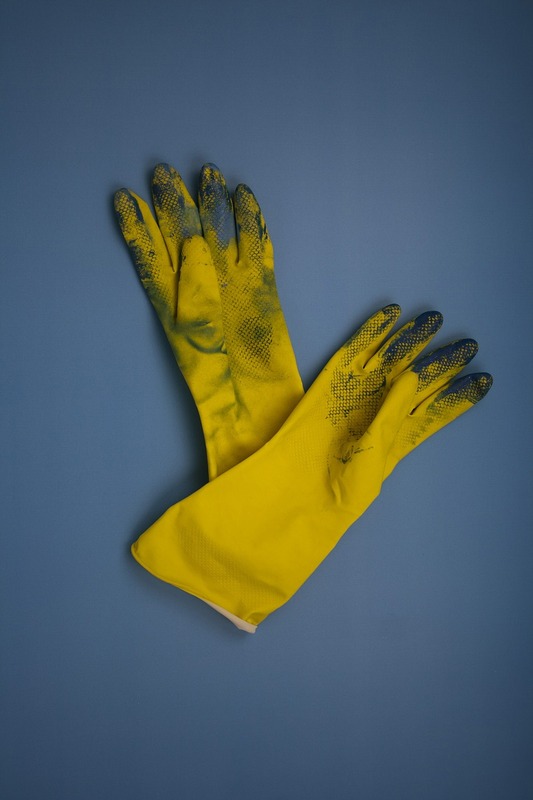 Am I the only one who’s noticed the way in which white cabinets tend to get ridiculously dirty, especially if you do a lot of cooking in the kitchen? Anyway that will have to be a different article all together. Let me give you my definition of a gourmet kitchen. 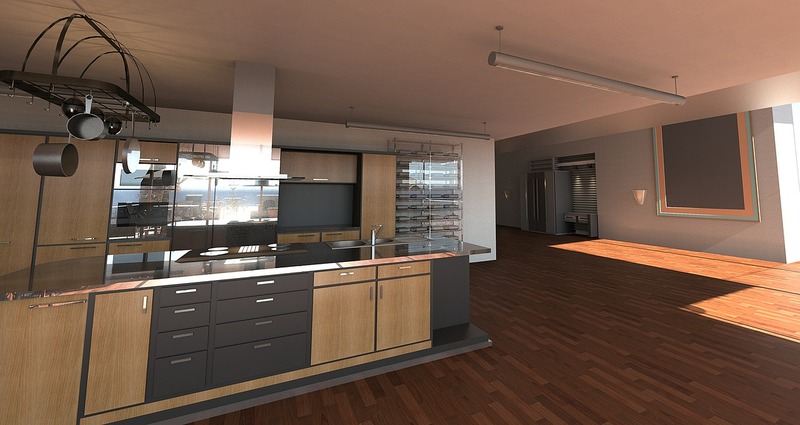 A gourmet kitchen is one that is easy to cook in and has all of your necessary tools on hand. This should be possible in even an apartment sized kitchen. So where do you begin? 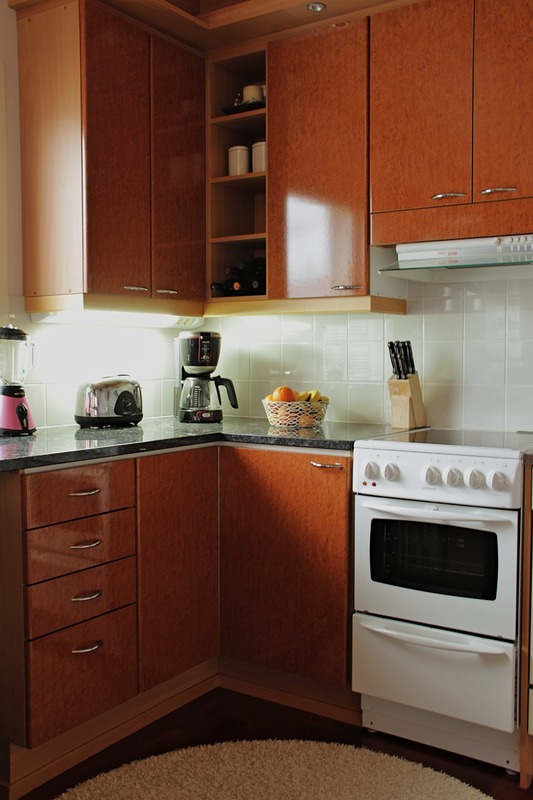 How do you create a gourmet kitchen on a little budget and with limited space. First, you need to organize your kitchen and get an understanding of what utensils you have what they can be used for and what items you don’t have that could help you in broadening your cooking abilities. 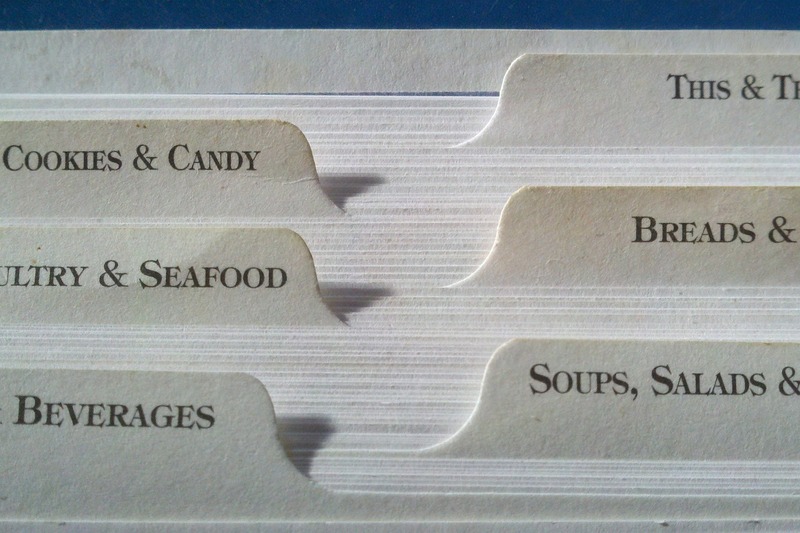 For ways of organizing your kitchen please see my article Kitchen Organization: From Junk Drawer to Microwave Placement. As far as understanding what items you are in need of consider a cooking style or trick you have always wanted to try, but have been unable to as a result of not having the right tools. Do I have sharp non-serrated knives for cutting meats, vegetables, and cheeses? Do I have pie dishes to cook my own pies at home? Do I have baking pans for both square and round cakes? Do I have at least a twelve cup baking pan for cupcakes and muffins? Do I have at least 1 large pot in which to make large portions of soup or chili? My family eats a lot of rice do I have a rice cooker? Do I have a crock pot? Can Opener, strainer, food processor? These are all examples of things that I’ve had to ask myself in terms of being able to make certain dishes, sometimes I had the necessary items, other times I did not. In fact there are still items I could really use around my kitchen. What’s on my kitchen wish list you might ask? A strainer for making soup (I’m talking one with holes that are really small). A large pot and I mean one that can hold a few gallons worth of material for larger soup portions. These are items that would really open up my ability to cook a wide variety of interesting items. As it is though I would consider my kitchen to be pretty Gourmet in that there are a lot of amazing things I am able to cook as a result of it. From my dehydrator to my wok there’s a lot of items I wouldn’t give up for the world. To see my kitchen must haves please click here. So what your hearing is that you need some pretty cool gadgets in order to have a gourmet kitchen and your probably thinking this is beginning to sound expensive. However, it doesn’t have to be, some of these items can be picked up for cheap at garage sales, and thrift stores such as Goodwill and Army Surplus. 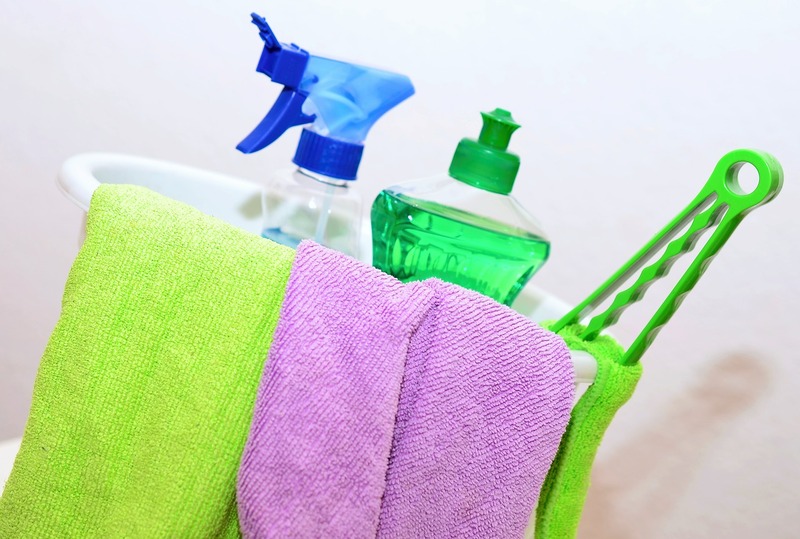 Many of these items also go on sale for cheep at different big box stores like Walmart, Costco, and Target. Even H.E.B for those that live in Texas has amazing deals on kitchen items. Also if you have kitchen savvy friends see if they are planning to get rid of anything in exchange for something better. My husband and I got a lot of our stuff because friends and family either didn’t use it anymore or because they had updated to a newer model even though their current one still works. As far as that island goes, if your really searching for extra counter space in your home than think about purchasing a moveable island from your local department store, many of them also come with bar stools to provide extra seating for when guests come over. They fold away easily and work well as space savers. Wishing you a happy How to Tuesday!!! This recipe is perfect as a side dish or snack, I love cooking up a batch of these to put as a side for spaghetti, burgers, and chicken. Super delicious I can’t get enough of this easy fabulous recipe. Pick up the tray and move slight side to side allowing gravity to move the oil to so it covers as much of the asparagus as possible. 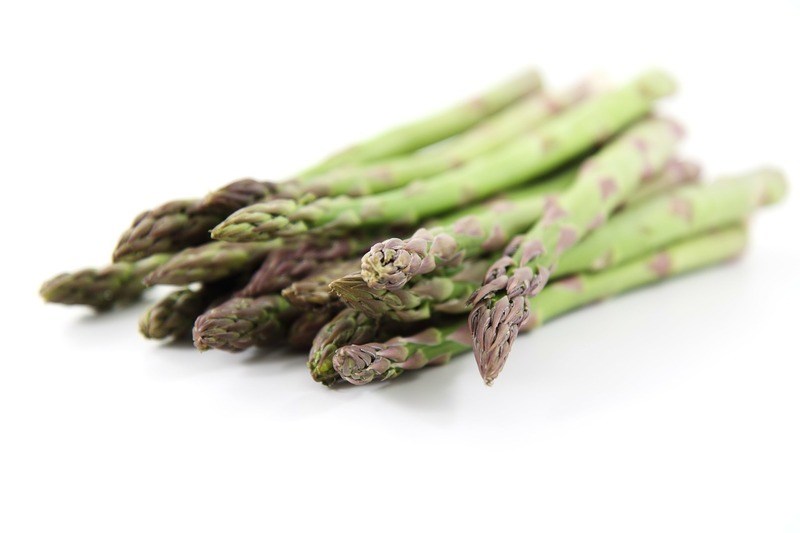 Sprinkle a thin layer of sea salt over the asparagus. Depending on how much asparagus you use I should take anywhere between 5-15 minutes to cook to a slight crisp. The ends will be crispy and a dark forest green in color. You should also be able to hear the popping of the oil. The main part of the stem will be slightly shriveled. They say the best way to saving money on groceries is to pre-plan your menu every week, however I don’t always know what I want to eat right now, much less in five days from now. I also tend to get overly focused and forget for long hours at a time that I’m supposed to be eating. This often brings about the need to whip up something tasty and delicious in my kitchen, many times without a recipe and without an idea of what sort recipe I could create with the randomness that I choose to purchase at the store most recently. It is for this reason that I always make sure to have certain ingredients on hand, because I know if I have them it doesn’t matter what crazy things I purchased at the store I will be able to make something that tastes amazing. Here are my 10 ingredients for every do it yourself recipe and examples on how to use them. 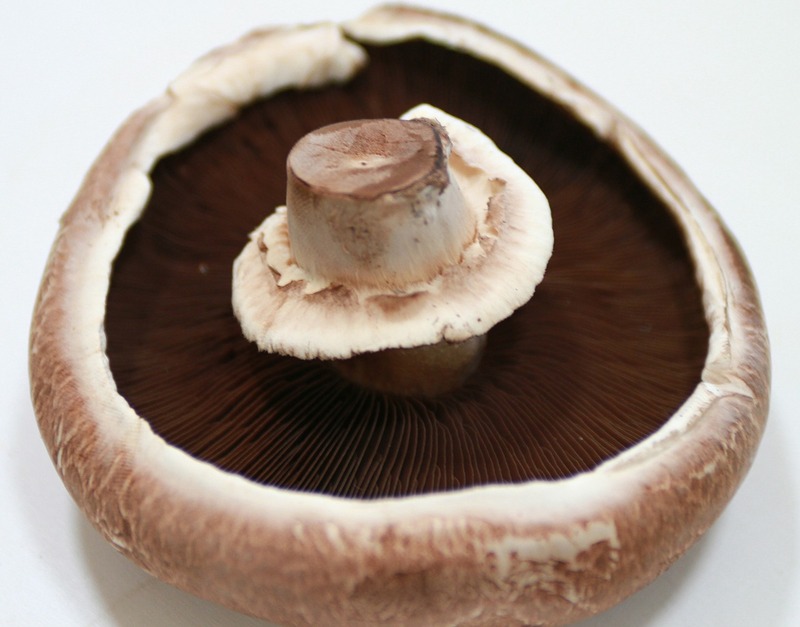 I prefer the baby portobellos myself, these are a great ingredient to have when it comes to making soup, sandwiches, stir fry, taco filling and or for the topping on a salad. They pack in an extra protein punch wherever you need it most and they cook up quickly. My favorite mushroom recipe involves sauteing them in soy sauce with some dried oregano, garlic powder, and dried parsley. I then place them between to pieces of french bread with a little spring mix, salad dressing, cucumber slices, and a slice of mozzarella cheese of course I toast the bread and the cheese before applying the vegetables. Its super delicious. This ingredient isn’t usually very helpful when you are needing to make a meal quickly, however when the hour to begin cooking dinner comes around and you have absolutely no idea what to make it is always handy to be able to pull out some type of chicken. After all its a very versatile meat that can be used in over a thousand different ways. I always keep between 2 and three large cans of spaghetti sauce on hand at all times. 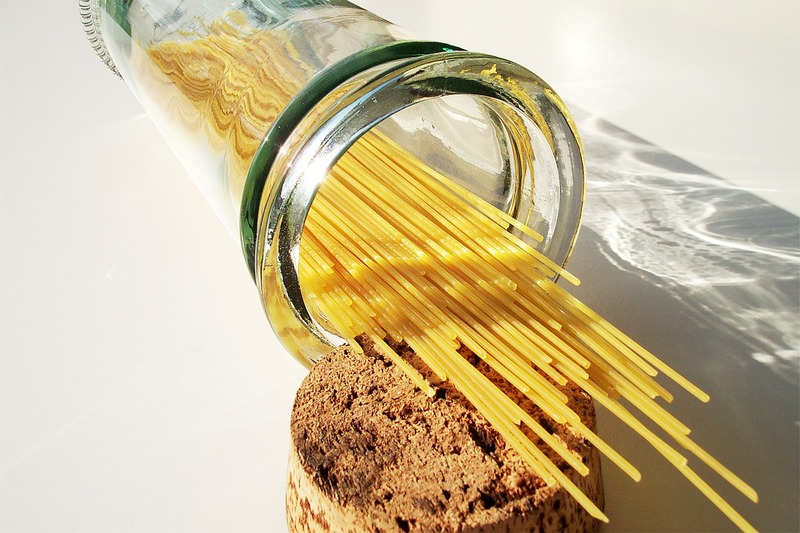 There is of course the obvious way in which Spaghetti Sauce is used, in the quick cooking of spaghetti. 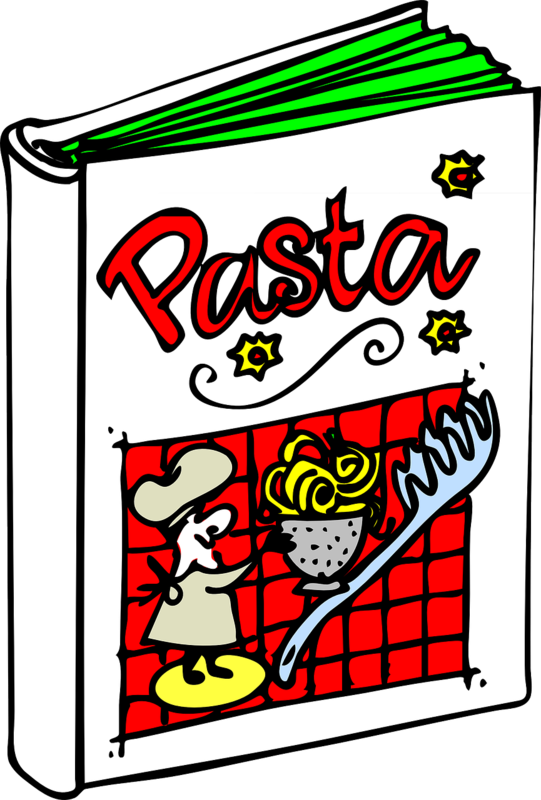 For me Spaghetti sauce is also great to have around if you are wanting to make a tomato soup base, when I make spicy soup I generally always want it to have a tomato broth. 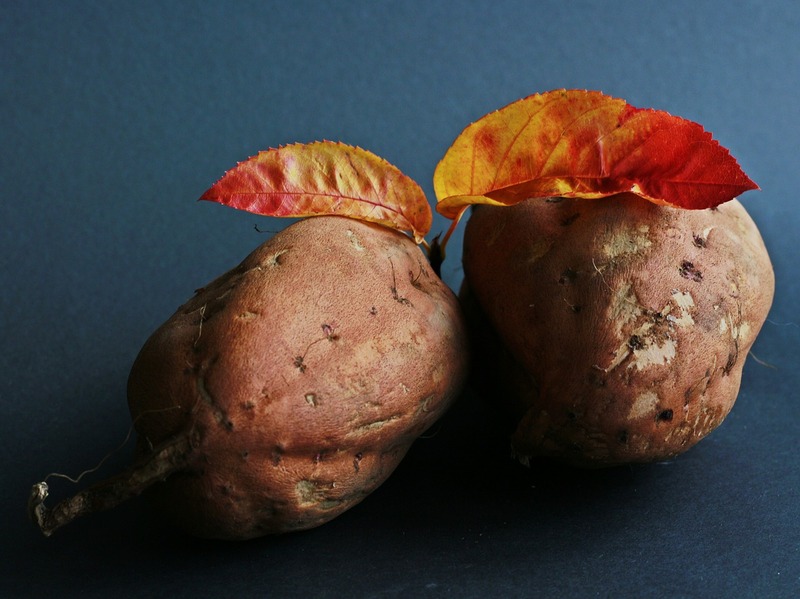 The spud is an ingenious ingredient to have, versatile it can be cut to make fries or hash-browns, used as soup and pie filling. Of course theirs the whole Baked Potato recipe as well just about anything will taste good when placed atop a steaming hot freshly baked potato. I really enjoy Kidney, and Black Beans they are easily topped on salads or mixed into Spaghetti for an extra protein kick. Getting them canned means the step of having to soak and then wait for them to cook is skipped. I also enjoy using the black beans on my tacos and taco salads. As you May have noticed the majority of my ingredients have so far been Protein related, I assume this is left over from my four year stint as a vegetarian (minus the chicken of course that’s a new thing). For the next five ingredients I’m going to place more focus on the simple ingredients that get used on a regular bases in my house during the cooking process. Whether its soup, stir fry, or something completely new every other recipe made in my kitchen it seems uses onions. This is a great tool for adding either sweet or spicy to your food of course it all depends on what kind of onion you use and how you choose to cook this ingenious ingredient. 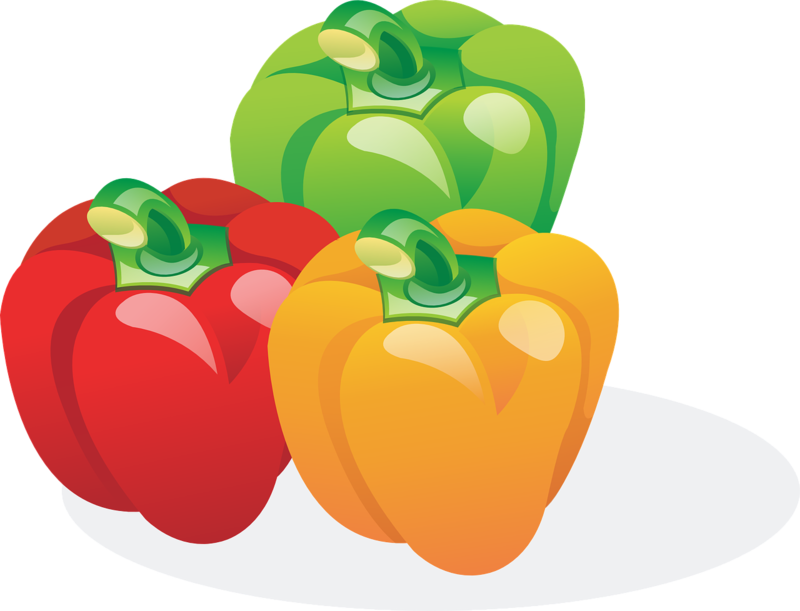 In case you hadn’t figured it out already through the reading of my previous blog posts we go through a lot of colored peppers in my house. Above all others I will admit that these sweet yummy peppers are definitely my favorite vegetable. I enjoy putting them on salads, sandwiches, in stir fry, and on tacos. If I can find a way to include bell pepper I’m going to do it. Of course they also make a yummy snack, I will often cut one up just to eat it raw and with no dressing. This is more for my husband than myself, but on occasion this does come in handy especially for late night snacking or late evening dinners when no one really wants to cook. Daniel also enjoys mixing in an egg or shredded chicken. Of course anyone who went to college or is in college knows that these “tasty” noodles can be used in a wide variety of ways. On the rare occasion that I should run out of tasty vegetables and my next shopping trip is a day or two out, I try and keep around a few different types of canned vegetables. Of course my favorite is Green Beans, because they not only work as a great side dish to any protein, but they are also very useful to have with a number of different recipes. For instance they are great additions to soup, and they can be turned into a very tasty casserole. With a Korean Husband its hard not to have rice available in the house, as it tends to be his go to starch and side dish for many of our meals. 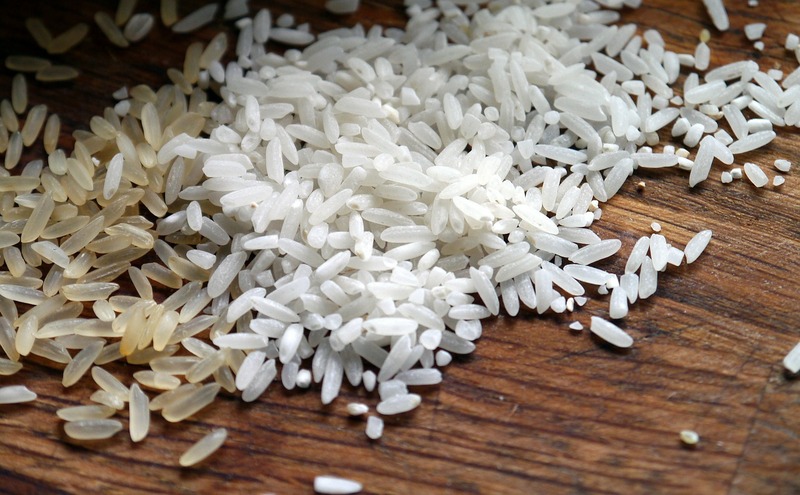 Rice can be used in soup, stir fry, in casseroles, curry, and in a variety of other forms as well. What ingredients do you keep on hand at all times share in the comments below. Even non cooks get stuck having to please someone or a group of someones with a dish every now and again. It’s important to know these ten recipes especially if you don’t want to get stuck serving store bought goods or worse takeout. Previously mentioned in my Valentines Day Blog this recipe is perfect not just for a romantic evening, but also for large crowds. Add 1 Tsp powdered ginger (note this is added more for the health benefit than the flavor, ginger is known to help with arthritis so I try and add a teaspoon or so to every dish I can). Mix ingredients together well by hand (so make sure your hands have been washed with warm water and soap before doing this). Once mixed make about 6 to 8 balls by grabbing a portion of the meat and rolling it between your hands, and cupping with your palms. Allow to cook for about 30-45 minutes until inside is just barely pink or if preferred cooked all the way through. (I find they taste better when cooked to the point of a small lightly pink center). 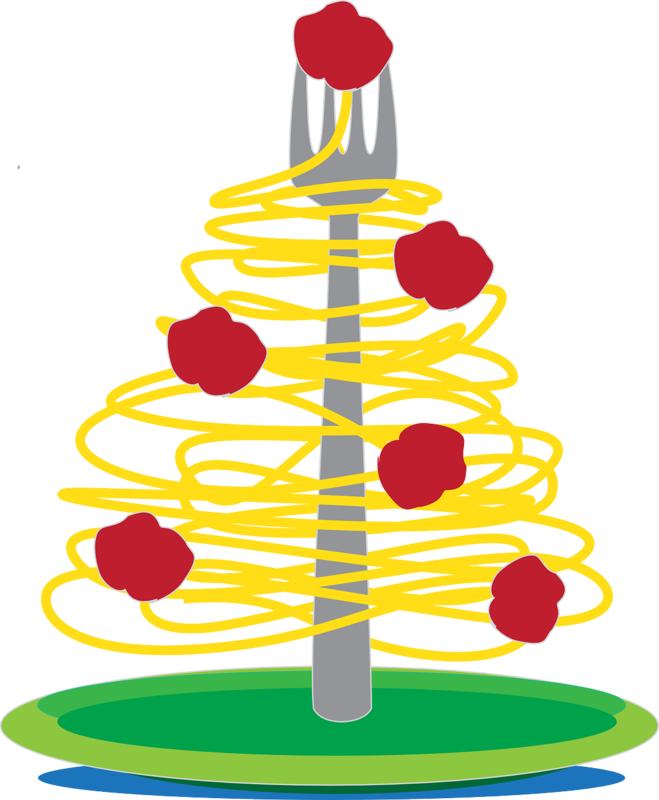 Plate the spaghetti noodles with sauce add desired number of meatballs on top. There are a hundred ways to make Chicken Noodle Soup. I have about three different ones myself, it really depends on what state the chicken you will be using is in. Is it a whole raw chicken, do you have extra baked cooked chicken in the fridge, perhaps you only have leftover chicken bones (excellent for broth). Here are a few links to get help get you started. Remember there is really no wrong way to make chicken noodle soup. Of course you don’t have to follow these recipes exactly feel free to use your imagination and make the recipe your own. I will include a post in the future with my own ways of doing these recipes. A salad is the easiest side dish a person can make, and it goes well with just about any meal. It’s as simple as frying an egg, toasting bread, and slapping on a slice of cheese. A quick and easy breakfast anytime, this recipe is more an individual lifesaver than a quick fix to a I don’t know what to cook, or I don’t know what to bring problem. As I was making this list, it occurred to me that this is something I don’t even know how to do, though I really should. I’m great at taking cake mix boxes and muffin mix and turning them into delicious baked goods, and I’ve made Christmas cookies from scratch by following a recipe once before. However, I do not actually know any recipes for baking off the top of my head. I would loose the desert round of any food competition as a result of this for sure. 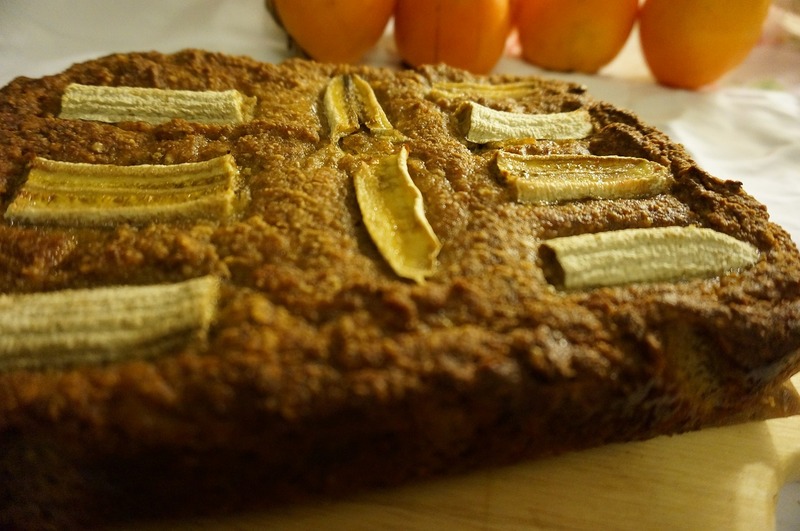 One recipe I would really like to learn to make from scratch is homemade banana bread. Here’s a recipe that will teach us both how. I learned how to make this beautiful recipe as a vegetarian. Since returning to the world of the Omnivores however, I have perfected the recipe and added yummy chicken to the mix. Be aware the recipe makes two pies. Stir the ingredients together until vegetables and chicken are well coated with the soup and seasonings. Place a pie crust around the bottom part of the glass pie dish make sure the bottom and sides are all even do the same with the second pie dish. Pour half of the bowls contents into each pie dish making sure its evenly dispersed and not forming a pile in the center. Place the second pie crust over the top making sure all sides are covered press the edges of the two crusts together remove any excess pie crust from around the edges to prevent them from being too thick. Do the same with the second pie. 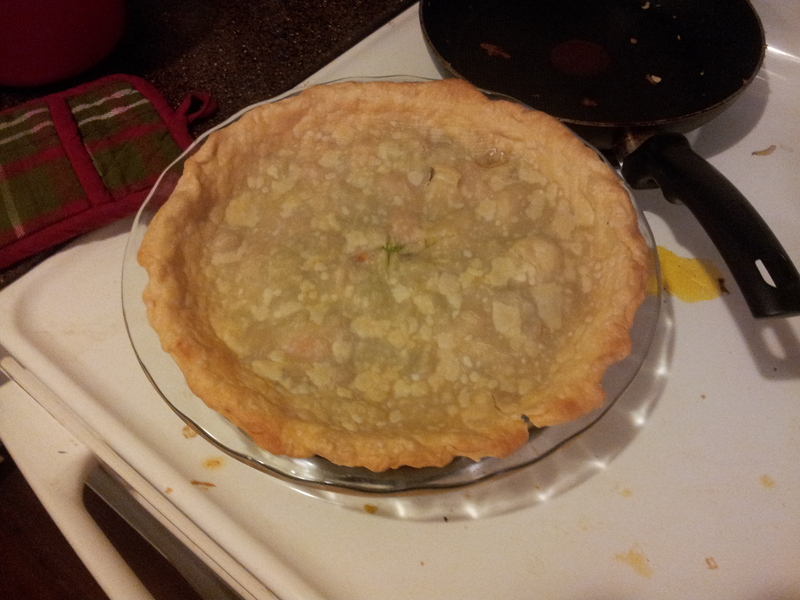 Cut three lines in the top of the pie (about an inch in length). Wrap the sides of the pie with foil to prevent burning. Place both pies in the oven for between 30 and 45 minutes. The tops should be golden in color. There are many burger recipes out there, but the key to getting a juicy one is mainly proper timing, you don’t want your burger to cook for too long or too short. This article provides a great measurement for time no matter what the ingredients. If your a regular here at my blog than you are already aware of my super easy 2 Ingredient 4 Step Salsa Recipe. I’m lucky enough to have a rotisserie, however baked chicken can also be cooked in a baking dish, just know that its going to take longer this way. Step 1: Fill the center cone with flavors of your choosing, I recently used pineapple circles from the can. Step 2: Place the whole chicken over the rotisserie prongs (if your using a baking pan skip this step). Step 3: Mix whatever seasonings you want to baste the chicken with in a bowl, use a basting brush to lather the chicken with. Most recently I used pineapple juice and pepper with a dash of salt. Step4: Set in the oven at 375 degrees Fahrenheit for about 2 to 2 in a half hours. The skin will become nice and crispy. 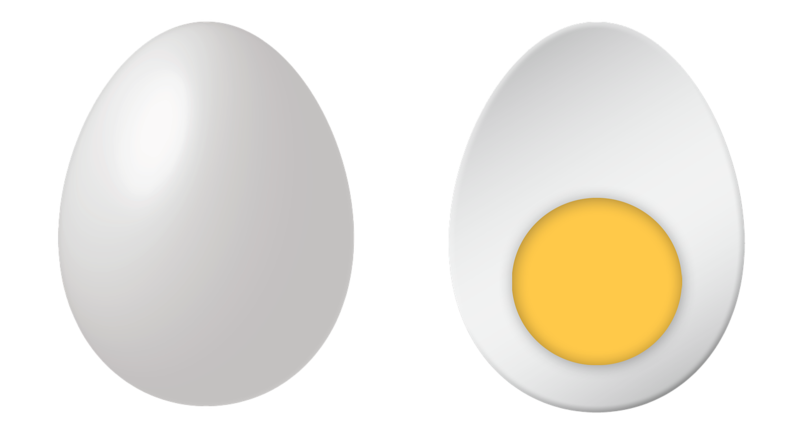 The center of your eggs should look like this when cut in half. A great appetizer or side dish at any party even if you don’t like them yourself its always a good recipe to know when your asked to bring something to a gathering of people. Step 1: Boil eggs I recommend doing the whole dozen if your going to a party (this will give you a maximum of 24 servings). Step 2: Allow eggs to cool, so peeling off the shell becomes easier. Step3: Peel the eggs and slice in half long ways. Step 5: Add mustard, salt, pepper, and if you desire relish (also include any broken white eggs that will no longer work as little bowls. ) Mash and stir the ingredients together till they form a thick yellow paste texture. Step 6: put one spoon full of the yolk mixture into each egg white bowl. If desired you can sprinkle the tops with paprika. Step 7: Place on a platter and either refrigerate or serve.